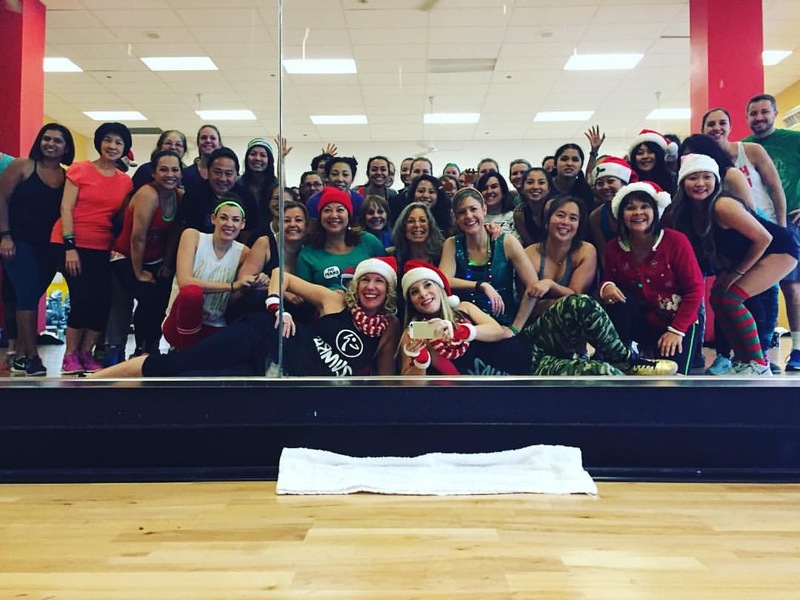 Zumba Week & Christmas Eve – Tamara Shazam! I’m pretty proud of myself. 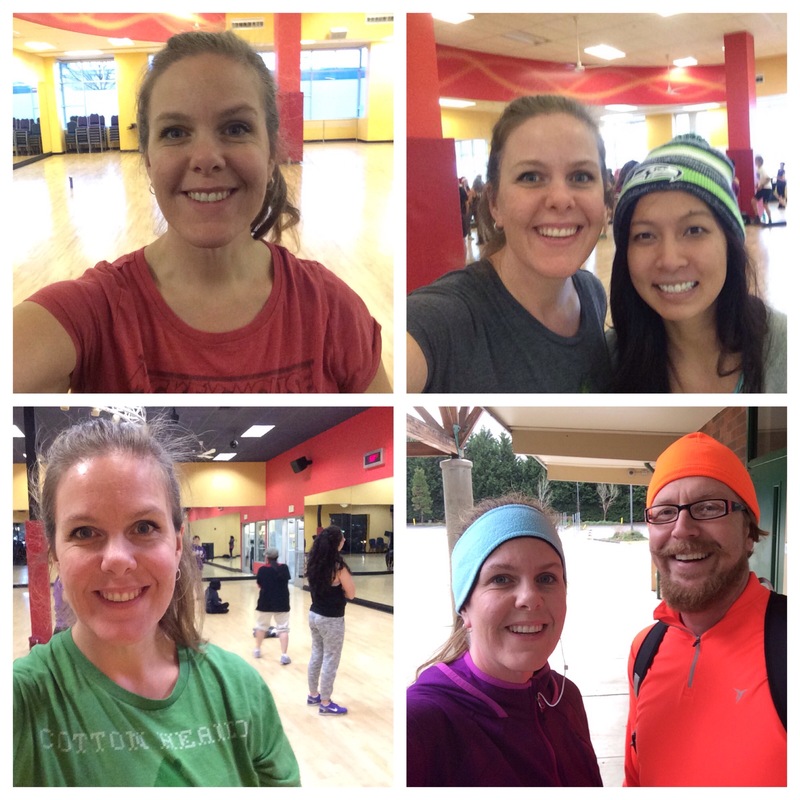 I went to Zumba every day this week and worked it out! The one day I didn’t go to the gym I went running with Bradley instead. It was kind of funny. I’m definitely discovered that not all Zumba classes are the same. If you’re in a class with a lot of senior citizens, it’s usually because that class appeals to that population. If you’re in a class with a bunch of ripped young’ns, there’s a reason for that, too! I went to two classes this week that were exceptional. One was yesterday with a male instructor named Nino. He lead a solid and fun class without any stops. Usually there’s a moment between songs, but non with Nino! Today I went back to Northgate for the Christmas Eve dance party. It was insanely crowded, but such a fun, energetic and worthwhile workout! I realized that Camille is reliable and awesome, and a new instructor (to me) named Jessica was absolutely incredible. She was precise, energetic and just as sweaty as me when we finished! Macky, my partner in crime, and I both said it was a fantastic workout. I’m sore, let’s just say that…. I love it. 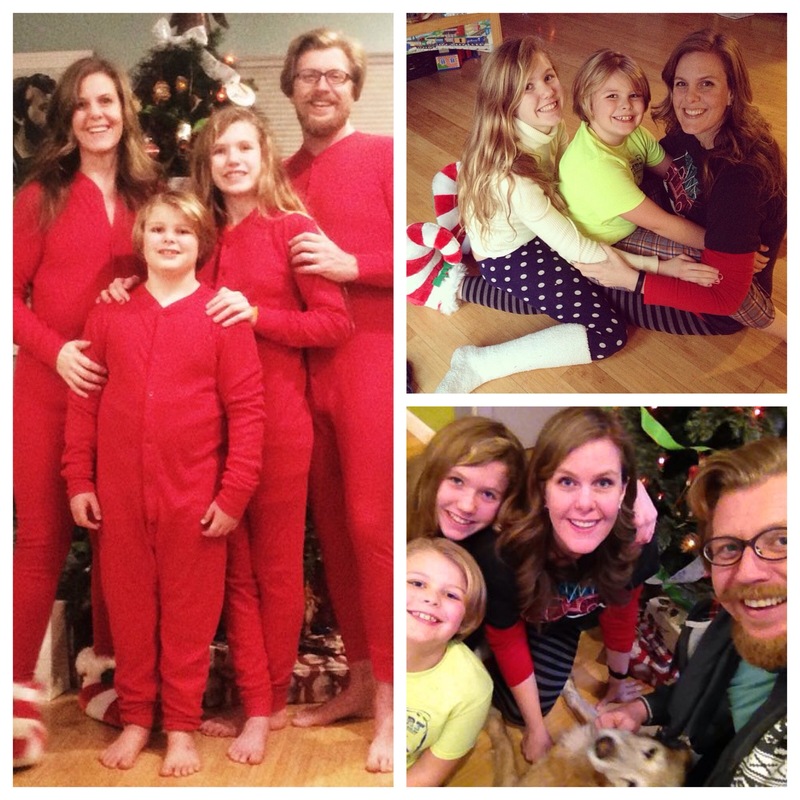 The perfect way to start the Christmas holiday!